The elegant layout of rose petals, the human body proportions, the spirals drawn by our galaxy arms, the works of great artists and architects such as Leonardo da Vinci and Salvador Dalí. It is both incredible and exciting that all these natural and artistic structures are united by a simple number, a figure of humble appearance. 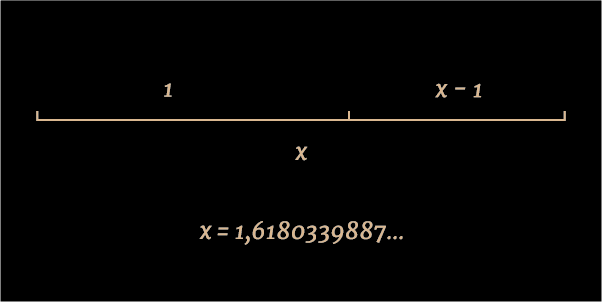 This number is the Golden Ratio, also called “divine proportion”, “Golden number” or “golden reason”, represented by the Phi Φ number and considered the “number of beauty”.. 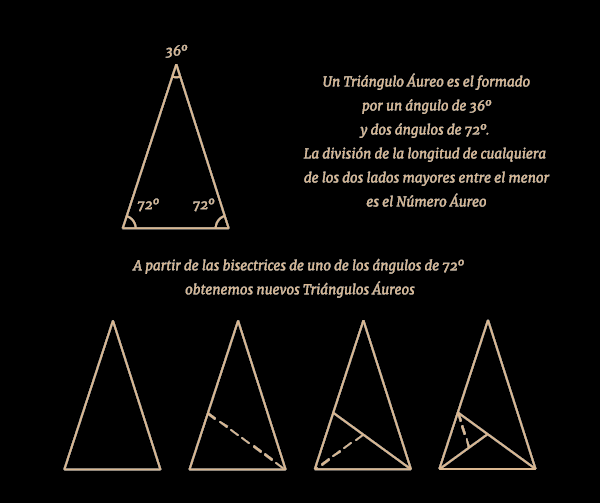 The Golden Ratio is linked to very complex concepts such as beauty, perfection or harmony and includes Natalie Aurea’s universe, where this proportion takes shape through gold and diamonds, exploiting its incredible esthetic and arquitectonic possibilities. 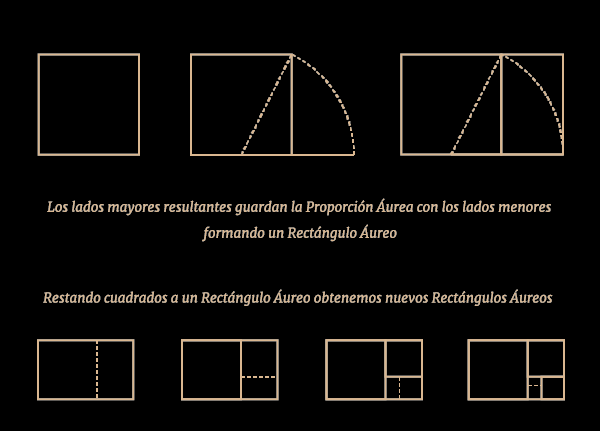 "In order that an object can be considered beautiful, from a shape point of view, there must be the same relation between the minor and major part, as there is between the major and the whole“. Gustav Theodor Fechner in 1876. 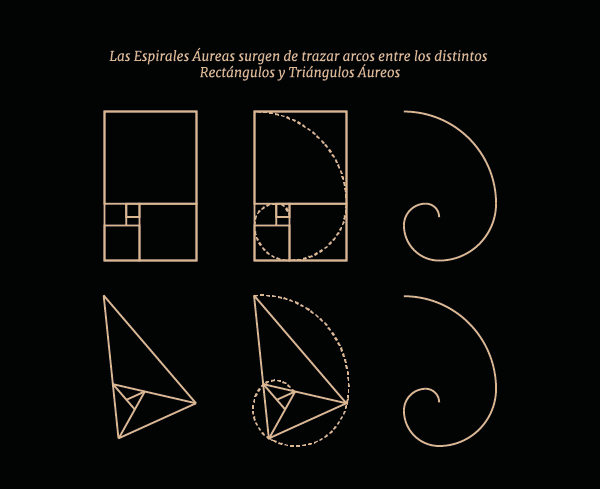 HOW ARE THE ESSENTIAL STRUCTURES OF THE GOLDEN RATIO BUILT?